Graceville Public Library | 1000 BOOKS BEFORE KINDERGARTEN COMPLETED! 1000 BOOKS BEFORE KINDERGARTEN COMPLETED! 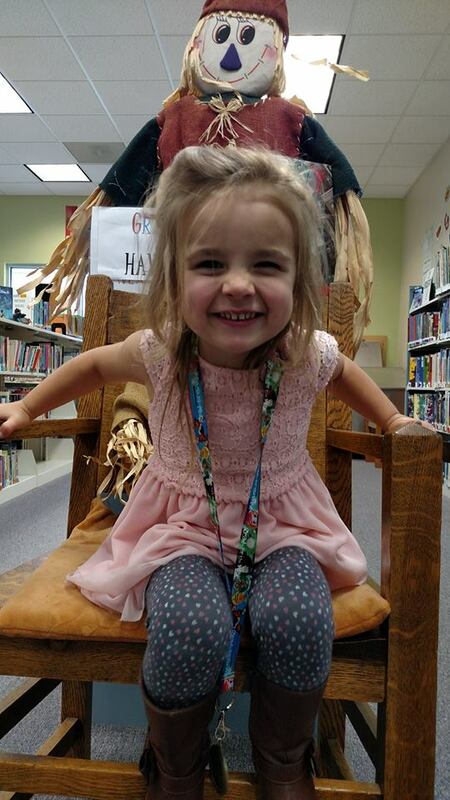 Congratulations to Olive Dreke, daughter of Kyle and Ann Dreke, for completing 1000 Books Before Kindergarten. She won books and a gift certificate to Headquarters to put towards a pizza! Way to go Olive!